Have a read of our guide on where to stay in Sardinia during your holiday, from luxury mountain retreats to blissful beachside properties. 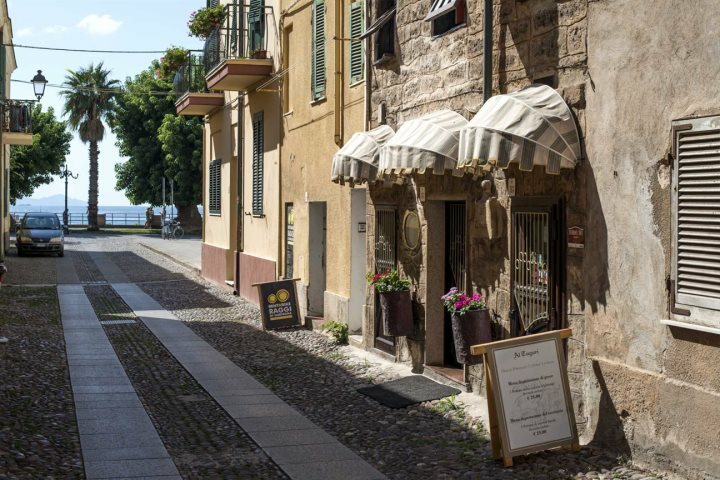 When it comes to researching a holiday to Sardinia, one of the biggest challenges is choosing from the countless desirable places in which you can stay. From a slice of beachside bliss or mountain air, to the heart of a city or a stylish resort, across the island you'll find countless places to stay that promise a memorable holiday experience. It all comes down to what kind of holiday you're looking for from Sardinia. For those that fancy relaxing and rejuvenating, opting for a beach holiday would be one of the best bets, while those hoping to indulge in the culture and history of Sardinia would do well to book a stay in one of the island's traditional towns or cities. We also recommend taking a look at our current top 10 offers. Here you'll find our very best discounts across our entire accommodation collection, ensuring you can experience the island for less. Take a look now. To help you get a feel for the kind of holiday you can experience on the island, we've put together this guide on where to stay in Sardinia. Given the fact that Sardinia has one of the most stunning and rewarding coastlines in Europe, it comes as no surprise that a stay by the sea is often top of the list for holiday-makers. If you love lazing on white sands and snorkelling in the clearest of waters, a stay with a beach in easy reach will be the perfect option for you. 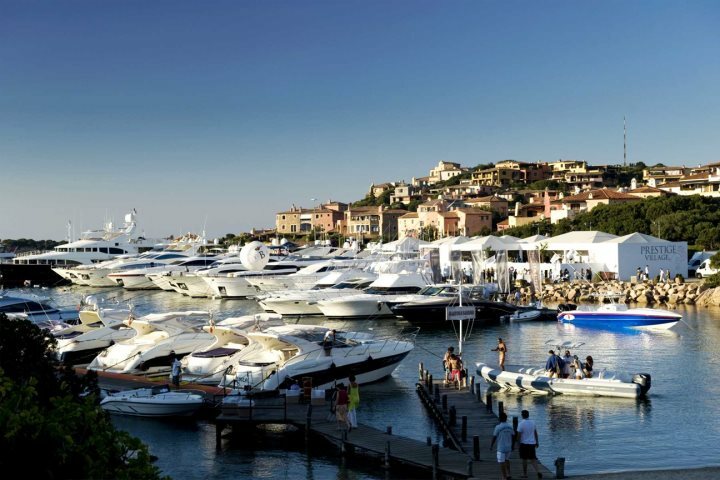 Great spots include the likes of Golfo Aranci and Pula - all showcasing Sardinia's gorgeous coast. For a stay by the sea, consider Hotel Gabbiano Azzurro. 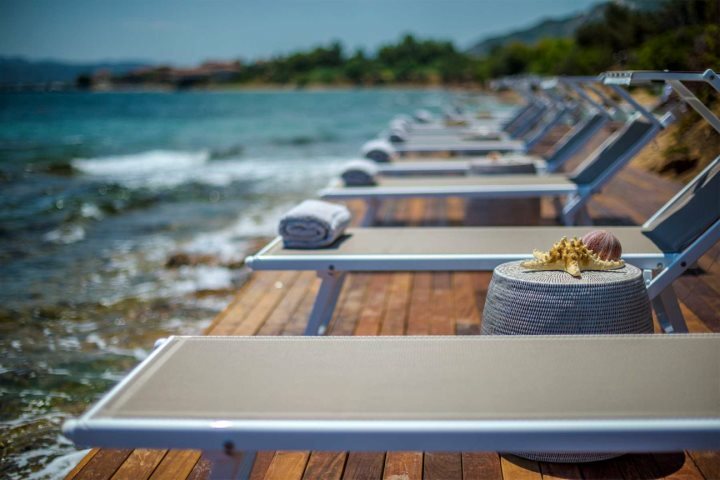 Found within the seaside town of Golfo Aranci and nestled between two wonderful sandy beaches, a stay at Hotel Gabbiano Azzurro will give guests instant access to the sea, as well as a great deal of comfort and indulgence. Find out more about this hotel. 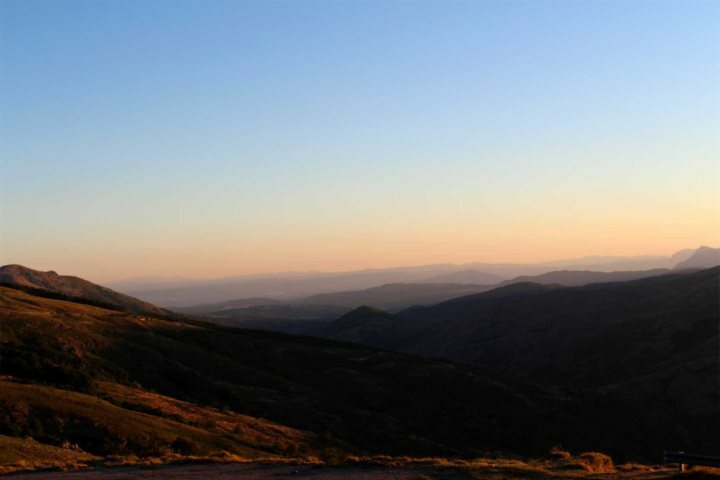 The inland landscapes of Sardinia are simply stunning, and during the summer months, provide some respite from the heat. They are also ideal for those who like to get active during their holidays, with numerous hiking and cycling trails to be enjoyed. 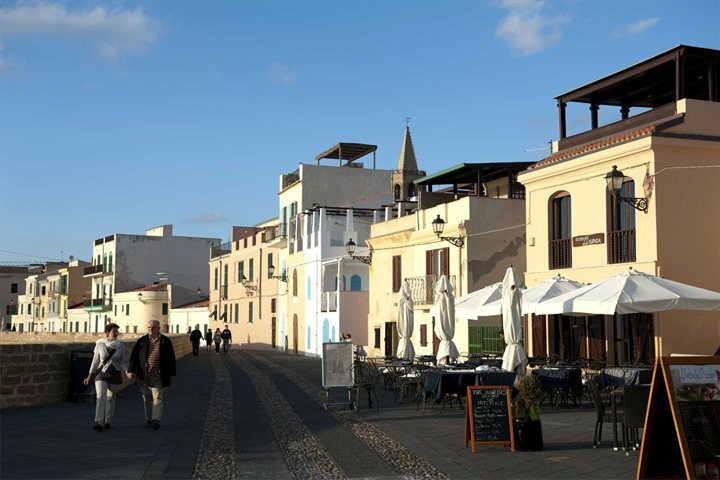 Others, however, will find tranquility and prefer to sit back, relax and soak up the beautiful vistas found in areas such as Oristano and Nuoro. 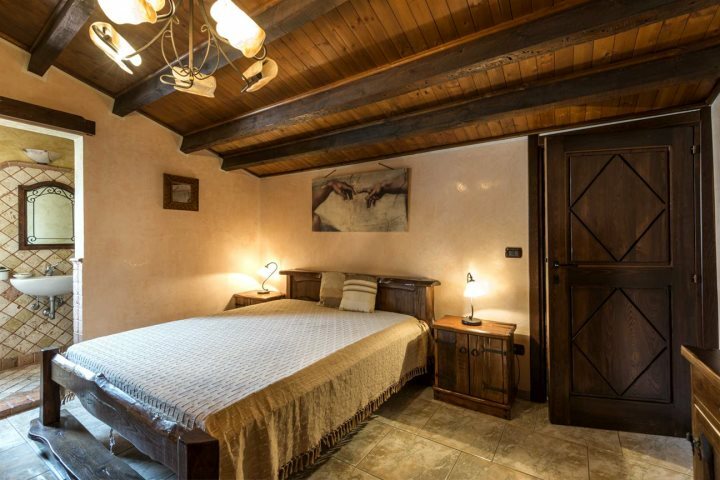 For a stay in the mountains, consider Hotel Su Gologone. 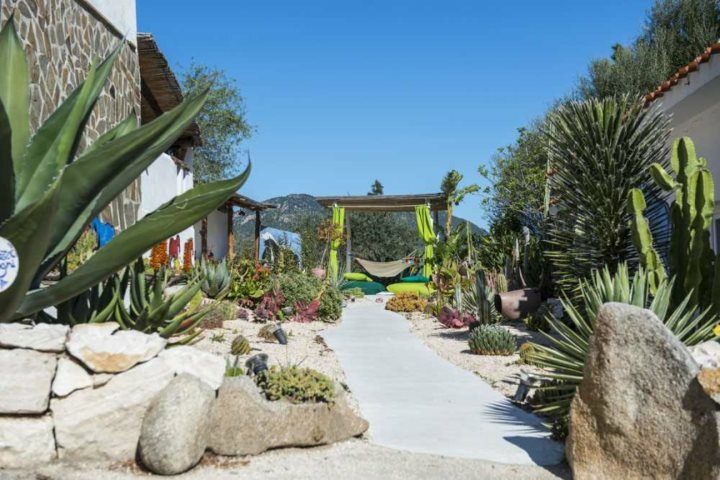 Found nestled in the foothills of the beautiful Supramonte mountain range, and renowned for its incredible restaurant that serves up the most traditional of Sardinian cuisine, Hotel Su Gologone is an authentic retreat in the most beautiful of countryside. Find out more about this hotel here. One of the best ways to soak up the history, culture and identity of Sardinia is to stay in one of its main cities or towns. From exploring the historic landmarks of the island's capital, Cagliari, to wandering the charming old town of Alghero, with its diverse identity, you'll find some great experiences on the atmospheric streets and squares of Sardinia. For a stay in the city, consider Apartment Storico. Base yourself right in the heart of Alghero's ancient quarter with a stay at Apartment Storico. Promising authenticity, tradition and comfort in equal quantities, this two-bedroom character apartment will allow you to soak up all of the history and culture that sits on its doorstep. Find out more about this property here. 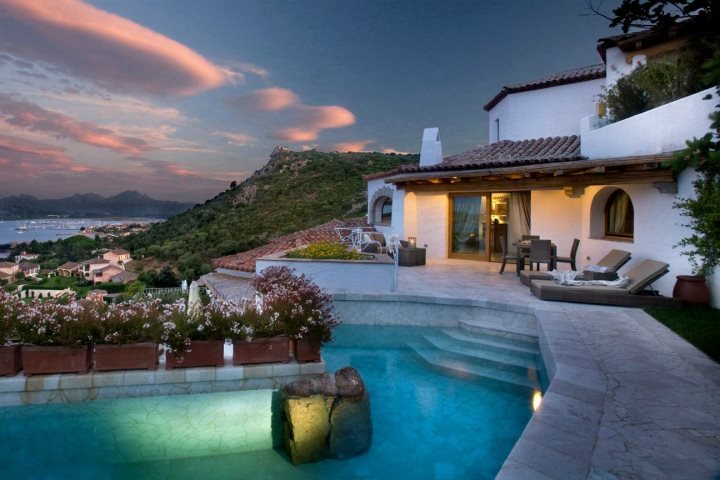 Famous for its beaches and glitzy resorts, you'll find effortless indulgence and outstanding beauty throughout the Costa Smeralda, one of the most popular holidaying regions of Sardinia. This is where many of our most renowned properties can be found, with plenty of luxury to be enjoyed on this stunning coastline. For a stay in a stylish resort, consider Relais Villa del Golfo. 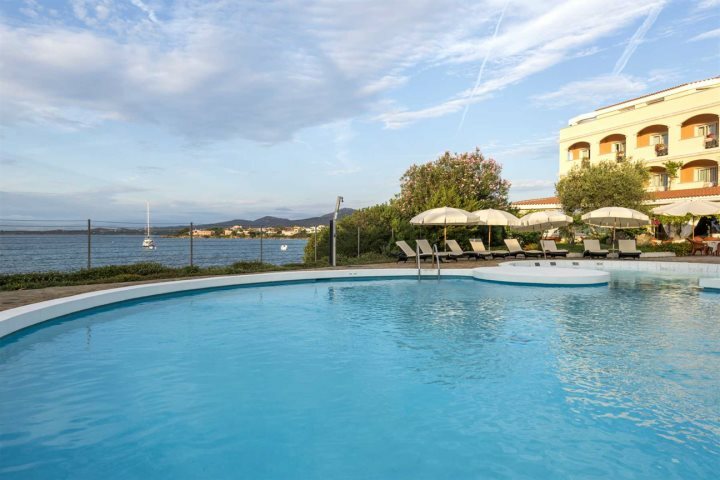 Located in Cannigione in the Costa Smeralda, this stylish and prestigious hotel enjoys magnificent sea views and a very convenient location for exploring this region of Sardinia. Enjoy the superb spa, the fantastic restaurant and the comfortable, spacious rooms that make Relais Villa del Golfo so popular. 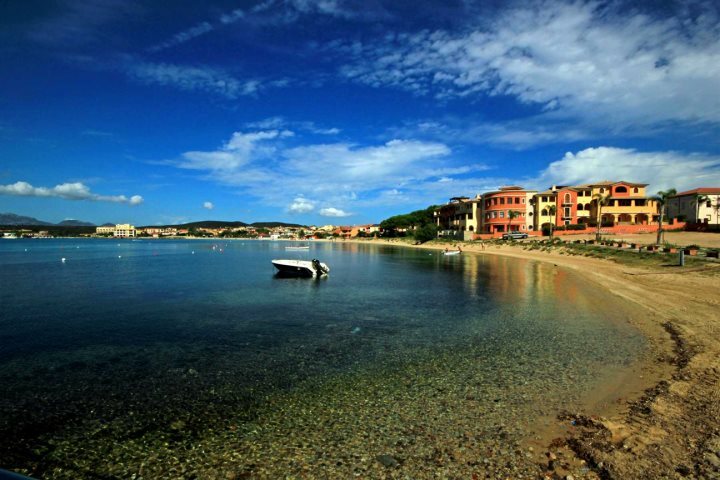 Fancy looking through the rest of our properties to get a flavour of what to expect from a holiday in Sardinia? Take a look at our accommodation page and see if you can find your perfect villa, hotel or apartment. 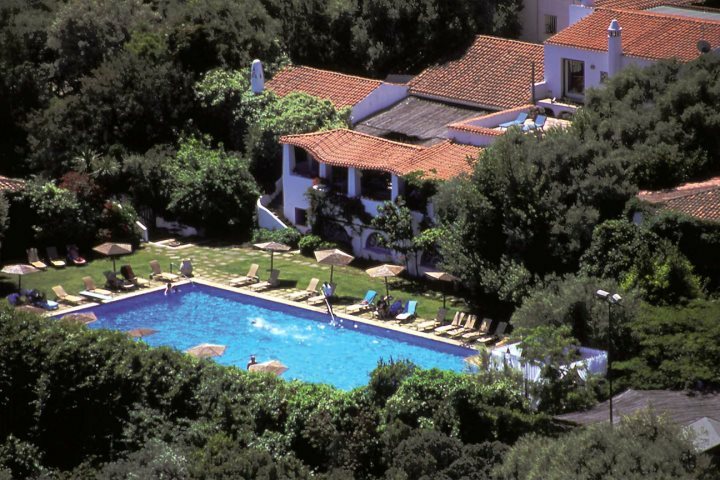 If you're interested in a hotel stay in Sardinia, don't miss out on our great range of Hotel Early Booking Offers - you can view these here.